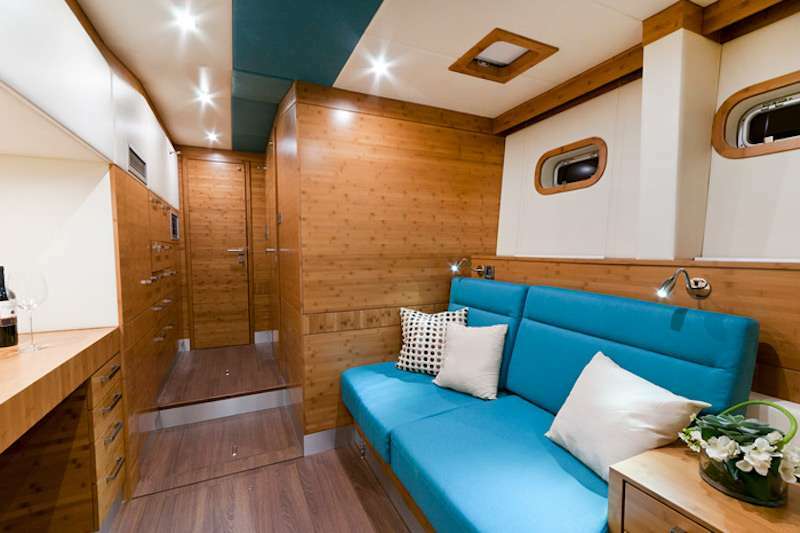 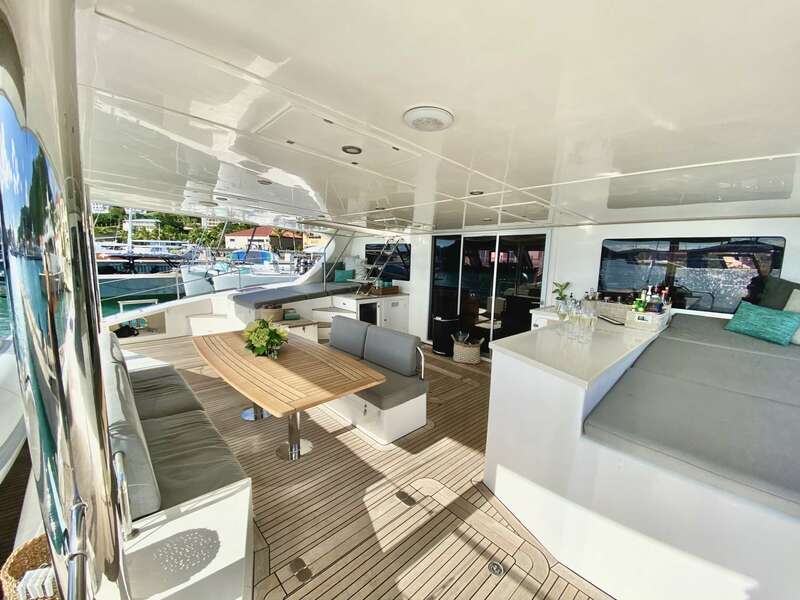 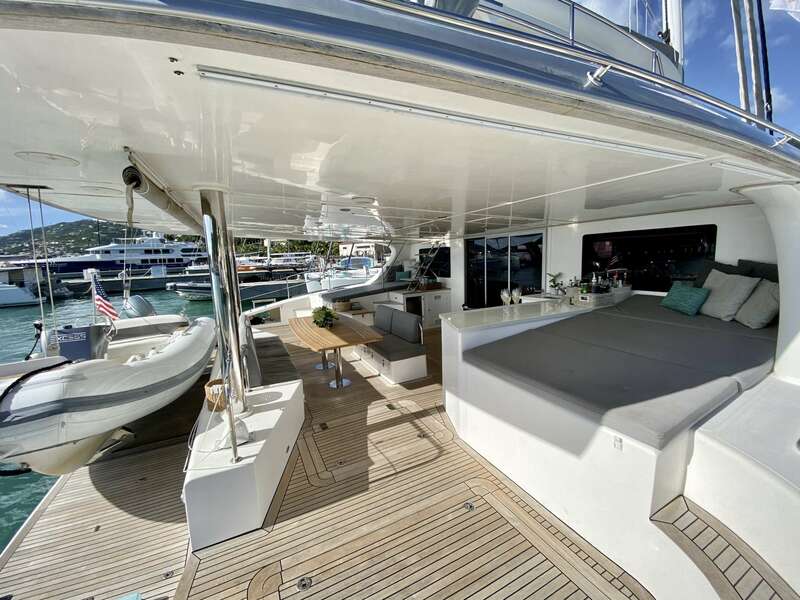 EXCESS is one of the very few builds from Sunreef Luxury Yachts in the region. 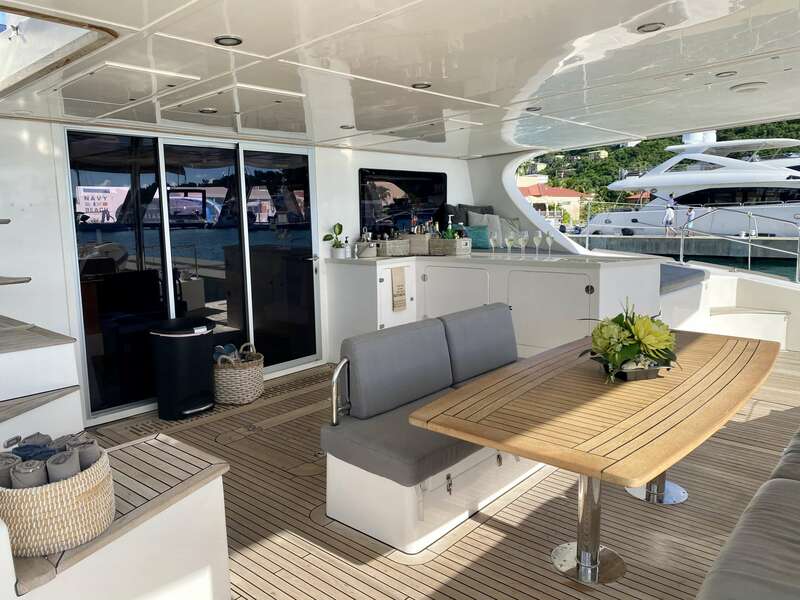 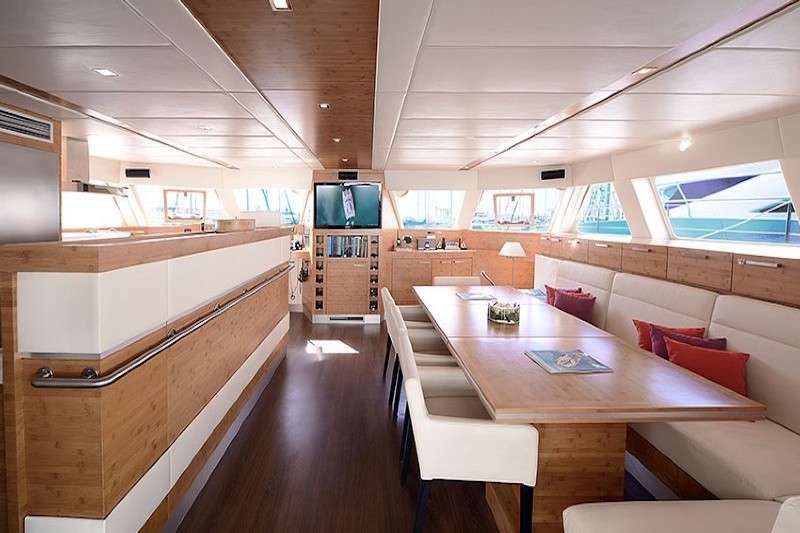 She is the seventh of the eleven Sunreef 70' sails ever built and just went through a refit in 2018. 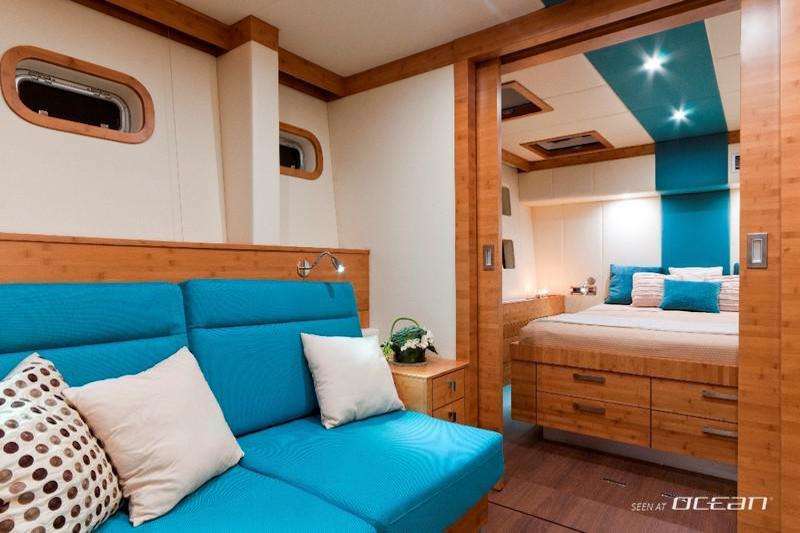 EXCESS is an up galley, owners edition having one larger master suite with pullman, 3 spacious queen cabins, all with private ensuite. 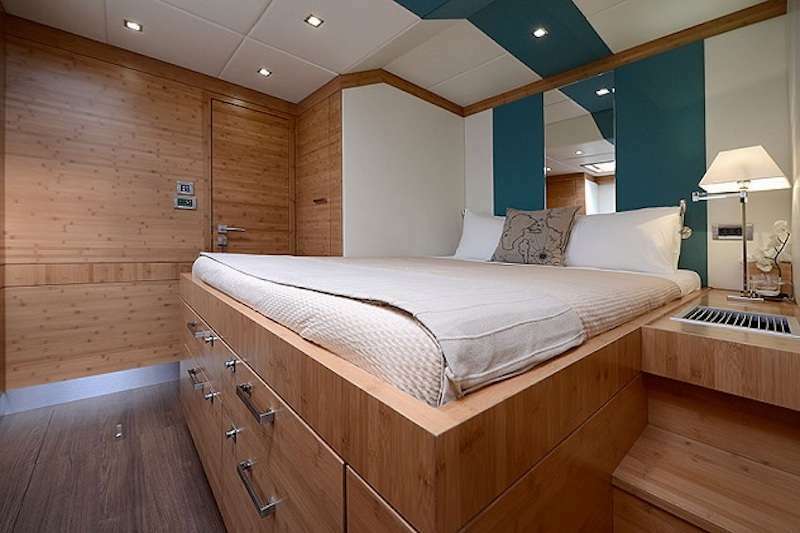 All cabins have individual AC controls, fully electric fresh water heads, and walk in showers. 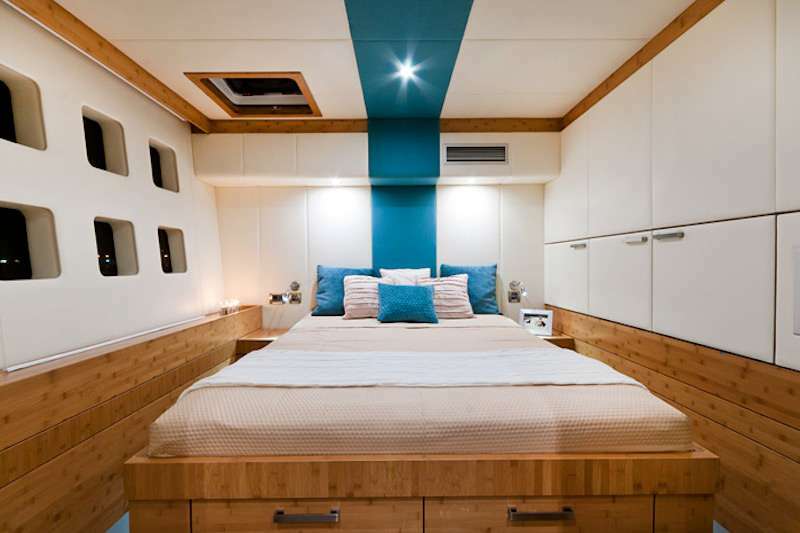 Crew stays in the twin bunk room but can more into a queen room to suit guests needs.